36.25 hours. Grade point 44 – 48. One year, extendable up to March 2021. Established in 2016, Future Pathways supports people who experienced childhood abuse or neglect while living in care in Scotland. 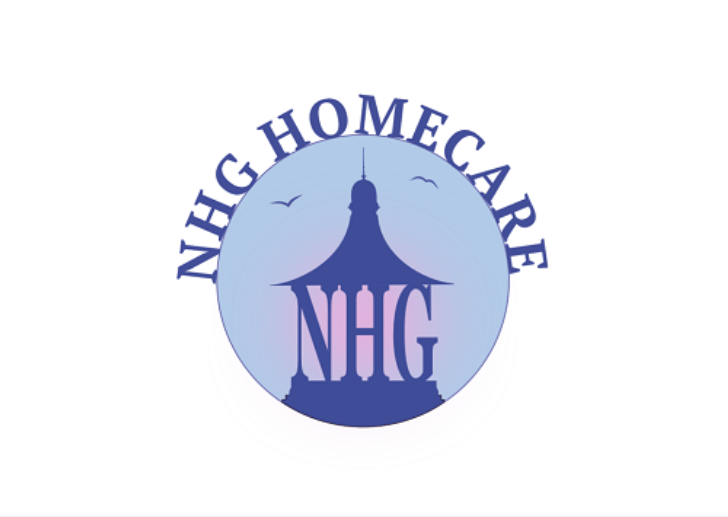 Our vision is that each of the people we work with has support to live full, healthy and independent lives. Our innovative and trauma informed staff work together with each person to identify their needs, what is important to them and the specific outcomes they wish to achieve. Relevant support is then explored and put into place. This might range from help to access courses or training, purchase of material items or purchased services. 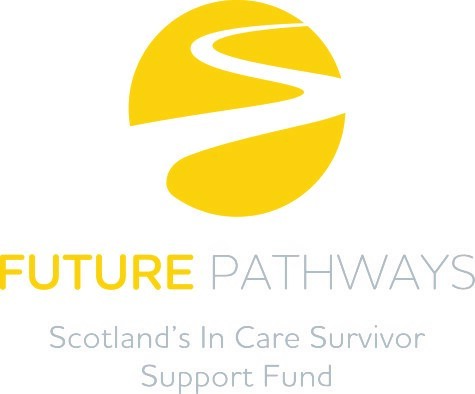 Fully funded by the Scottish Government, Future Pathways is Scotland’s first alliance partnership with Glasgow City Health and Social Care Partnership, Health in mind, the Mental Health Foundation and Penumbra co-delivering Future Pathways. After a successful start, our innovative and trauma-informed team is expanding to better meet the needs of people who have signed up with Future Pathways. We are now seeking a Practice Learning Facilitator as our team expands. Guided by our vision and principles, the Practice Learning Facilitator is responsible for supporting small teams of support coordinators to deliver a consistently, high quality service. This is a senior role that will involve facilitating reflective practice sessions and supporting staff to learn and innovate support for people registered with Future Pathways. With significant experience of mental health and trauma related work, you should have a passion for enabling change across people and organisations. Passionate about the principles of individualised support and collaboration, your ability to recognise good practice and nurture innovation will be complemented by good listening skills and an uncommon ability to create space for joint work. Knowing how important wellbeing is to resilience, you will prioritise self-care and hold boundaries in all areas of work and encourage others to do the same. Flexibility in working hours will also be expected from time to time. You should be a member of the PVG scheme. 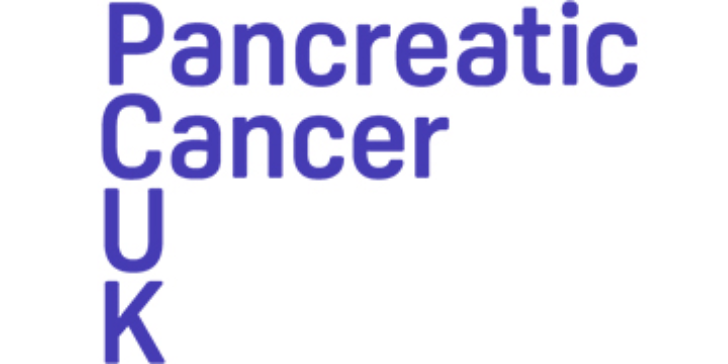 Enquiries further to receipt of the information pack to: Flora Henderson on 0131 243 0128. 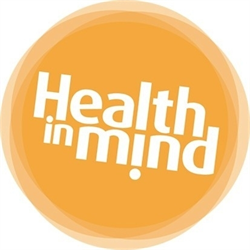 Health in Mind promotes equality and diversity in the workplace.